Day hike to Mt Carrigain. Ascent via Signal Ridge Trail. 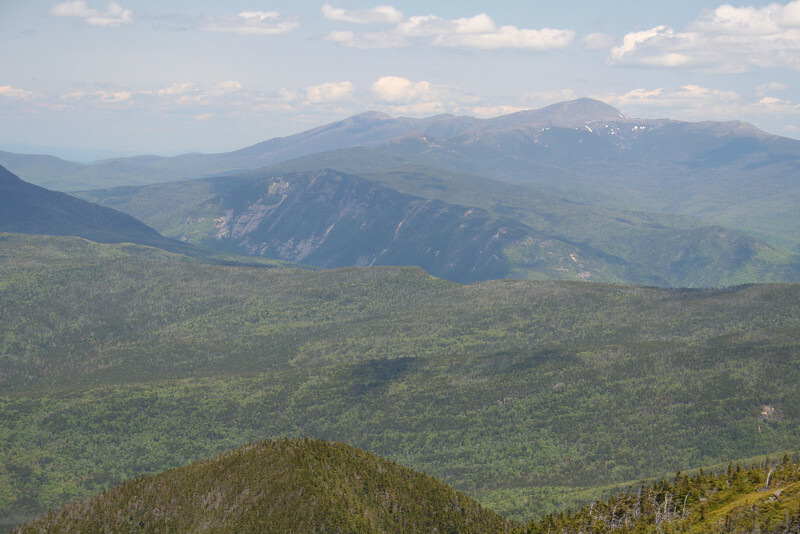 Descent via Desolation Trail, Carrigain Notch Trail, and Signal Ridge Trail.